Plain and simple, our friends at Huckberry* have some of the best eyes in the business when it comes to cool stuff that guys love. Though their collection of wares is constantly changing and evolving, the guys out West make sure that some of their favorite staple pieces are always available. One of those staples is a Bellroy Hide & Seek Wallet, and today they want to give one away! 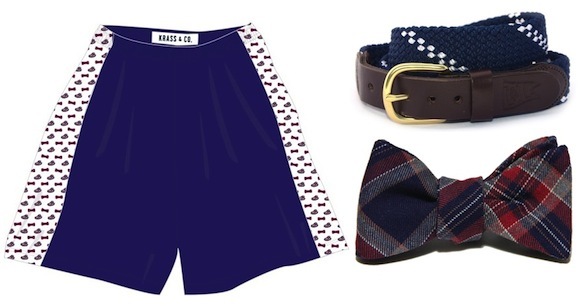 Images: Krass & Co., Lemon & Line, Starboard Clothing Co.
It’s been quite a week here at Bowties & Boatshoes, and thanks to a few great partners there are currently three fantastic prizes up for grabs. If you missed the features this week, or just didn’t have time to enter yet, take a look at the links below. A few folks are going to win some great prizes. 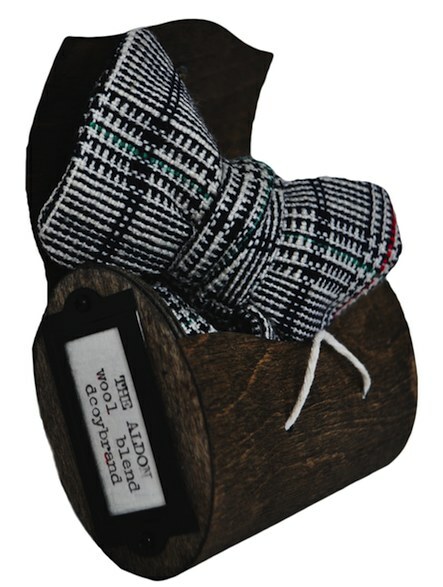 Madison Tartan Beau Giveaway courtesy of Starboard Clothing Co.
To coincide with the official arrival of Fall, Starboard Clothing unveiled the newest addition to their lineup last week, tartans. Named after some of our favorite presidents, there is no doubt that these bows are going to see some heavy use from us over the next few months. Today, we’re giving away our early favorite of the bunch, the Madison. Though we don’t wear t-shirts as often as we once did, there’s just something about pulling on a long sleeve tee and a pair of jeans on a crisp Fall morning that can’t be beat. We have a few that have been in rotation for years, and this year we’ve already found at least one more that is going to be added to the collection. 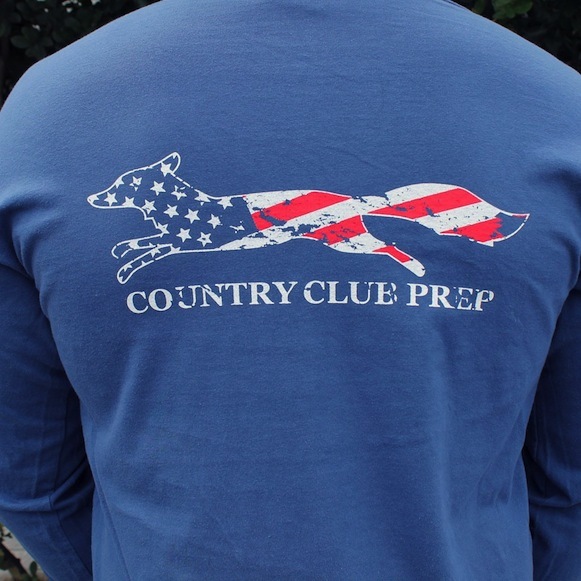 It’s the Faded Flag Longshanks Tee from Country Club Prep. A few months back, our friend Dave up and Lemon & Line mentioned in passing that he had something in the works that he thought we’d absolutely love. Well, a few weeks back we finally laid eyes on what he was talking about, and just this week we got our hands on it. 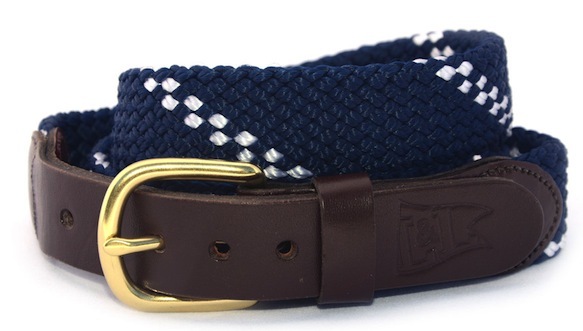 Today we’re happy to announce that one lucky reader is going to be the recipient of the newest addition to the Lemon & Line lineup, the Windward Belt. 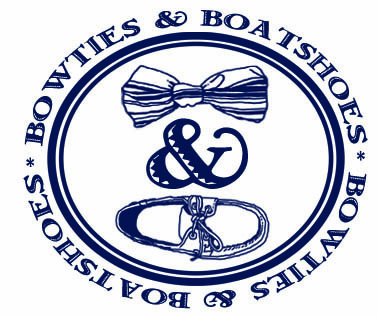 Today is a big day for us here at Bowties & Boatshoes. It’s the day we take the wraps off of our first ever collaboration piece. We’ve been working with our friends at Krass & Co. to get the details just right, but now that they’re finalized it’s time to let the cat out of the bag. 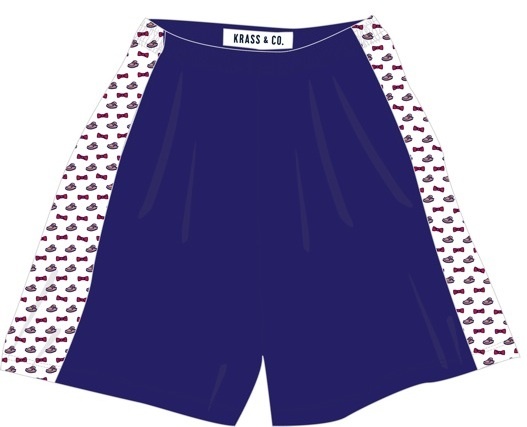 In the very near future, a limited run of Bowties & Boatshoes shorts will be available to the masses. To celebrate, we’re giving away the very first pair to one of you! With Fall officially upon us, it is only a matter of time until sweaters of all varieties will be out in full force. We’re big fans of layering a light sweater over just about anything this time of year, but, truth be told, we prefer the days that call for something just a bit heavier. 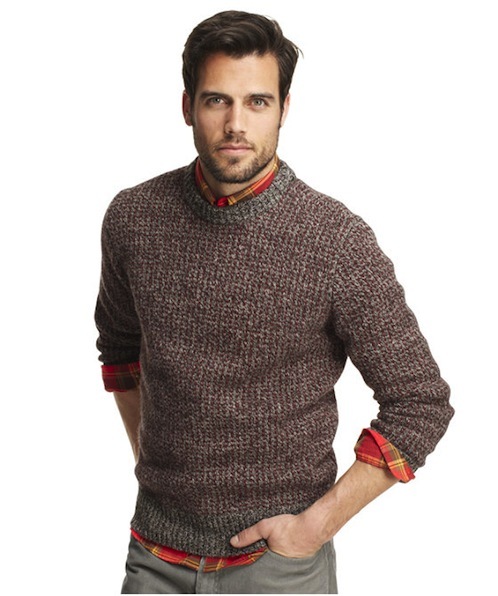 For those days, the Matinicus Rock Sweater from LL Bean Signature will definitely be seeing some use. One thing that every successful small brand we come across has in common is that the owners work tirelessly to make sure everything that bares their name is just so. When things are on the market, it’s pretty easy to forget that these brands spend hours and hours on details so slight that some people may not ever notice them. 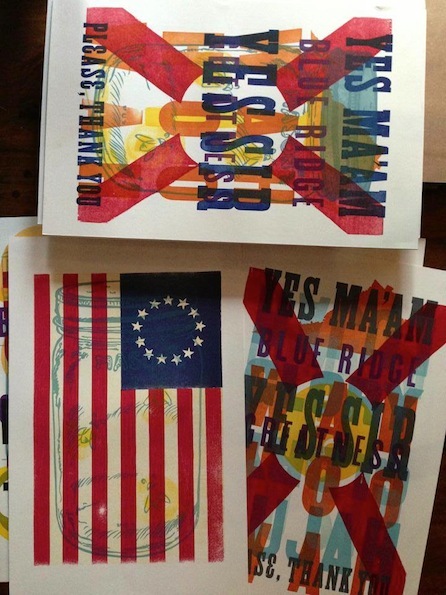 Recently, one of our favorite small brands, Old Try, pulled the curtain back a bit and revealed a few of their test prints. Luckily for us they are putting them up for sale at random intervals. It’s called the Made Good collection, and we absolutely love it. We spend more than our fair share of time on the web, and yet we still find ourselves going back to a handful of the same places when we’re in need of some inspiraiton. One such place is our friend Caroline’s site, Back Down South. Tucked in among fantastic photography of some incredibly well dressed people, some great music selections, and some awesome drink recipes, there was a post a few weeks back about a company in New Orleans called dcoybrand. 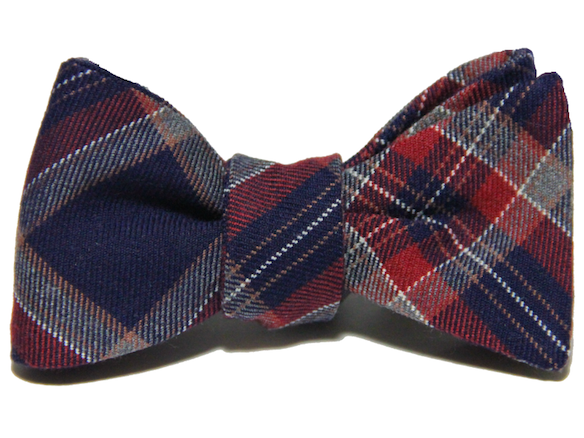 We were intrigued to say the least, and today we’re happy to announce that we’re giving away one of their Aldon bowties. We’ve never had a pair of dress boots in our shoe collection, but we have had them on our radar for quite some time. There are a number of fantastic options on the market this year, but whenever we start looking we always go back to the same boot. 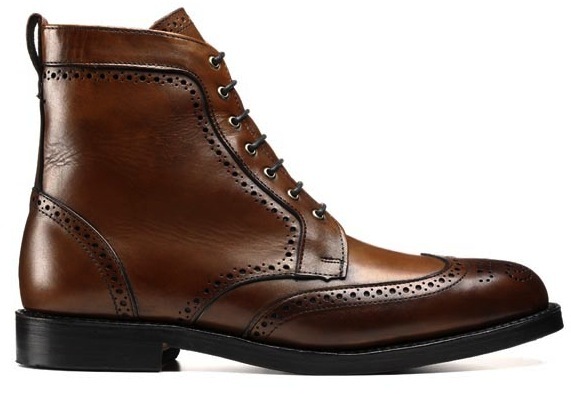 It may just be time to go ahead and pick up a pair of Dalton Wingtip Boots from Allen Edmonds.